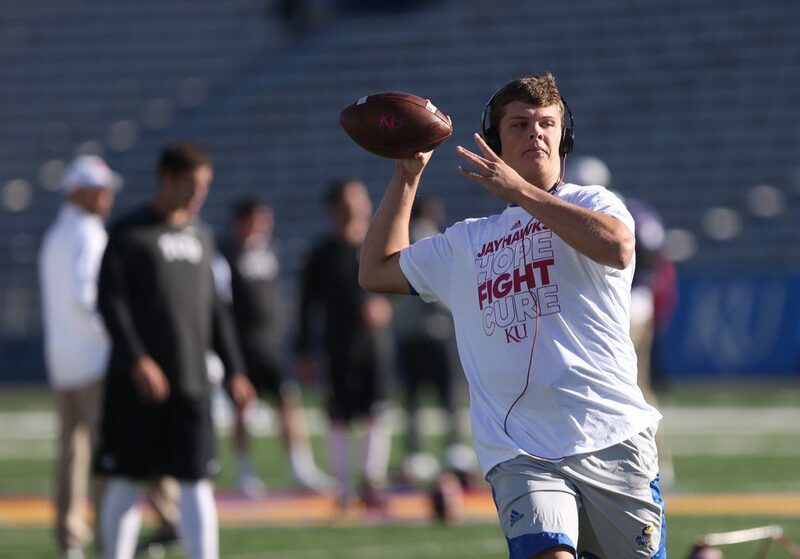 Kansas quarterback Ryan Willis warms up at Memorial Stadium ahead of Saturday's matchup against TCU on Oct. 8, 2016. 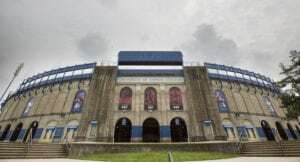 Willis informed Kansas head football coach David Beaty with a phone call Wednesday that he had decided to transfer and announced on Twitter hours later that he is transferring to Virginia Tech. Willis will play for Virginia Tech head coach Justin Fuente and offensive coordinator Brad Cornelsen, against whom Willis competed when they were coaching at Memphis. A finance major, Willis said that factored in his decision because it was ranked as one of the three leading majors at Virginia Tech. 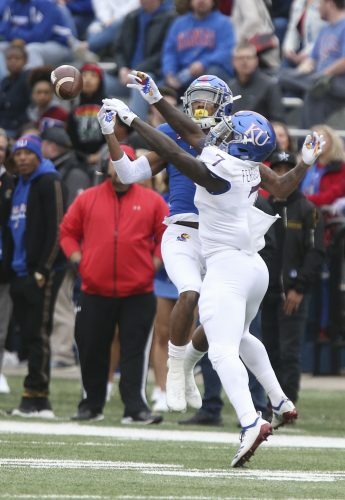 Willis played in 16 games in two seasons at Kansas, sharing time with fellow Bishop Miege graduate Montell Cozart. Willis did not appear in any of the final six games of the 2016 season and would have ranked third or lower on the 2017 depth chart, behind juco recruit Peyton Bender and returning Carter Stanley, the starter in the final three games. Kansas also has Cozart, red-shirt freshman Tyriek Starks and senior Deondre Ford on the QB depth chart. Even with such a crowded field at the position, Willis didn’t ask for his complete release from Kansas until he made sure he had options. Willis was recruited to Kansas by Charlie Weis, who was fired before Willis arrived on campus. Transfer rules require Willis to sit out a year before competing in games, which will give him ample time to learn the Hokies’ offense. 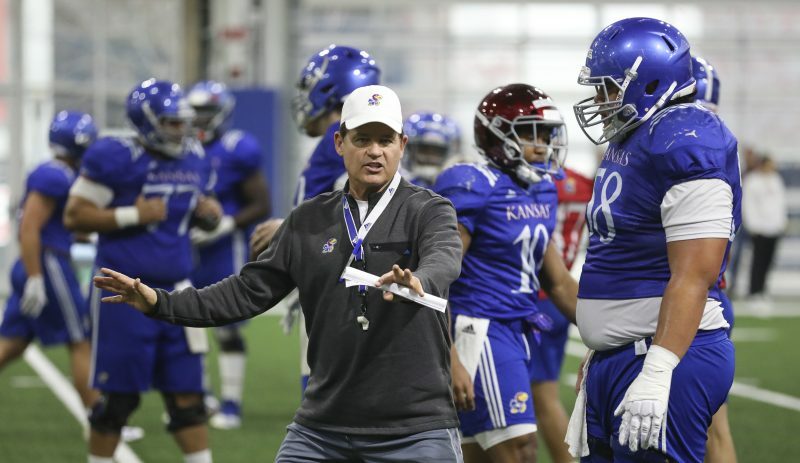 Willis made his Kansas debut fresh out of high school with just one fall camp of development. 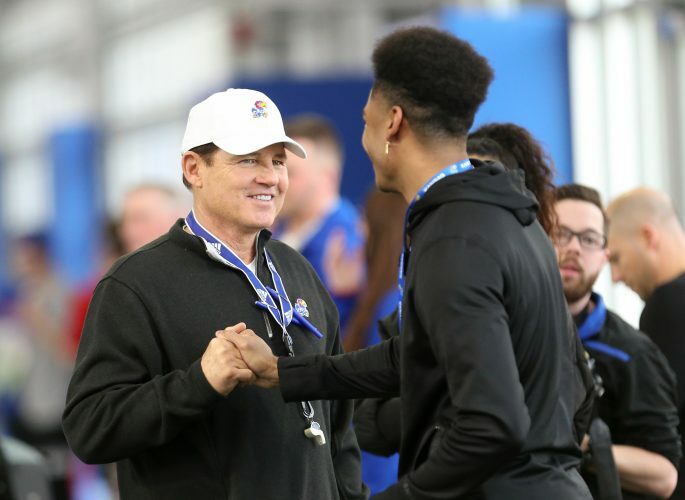 By the time he suits up for a Virginia Tech game, he will have undergone two spring camps and two fall camps with the Hokies and will be three years older than when he took his first snap with Kansas. Willis, one of 10 quarterbacks to start at least one game in the post-Todd Reesing era of Kansas football, was responsible for two of the six 300-yard-plus passing outputs since Reesing exhausted his eligibility. Willis, a strong-armed pocket passer, completed 54.6 percent of his passes for Kansas and threw 11 touchdown passes and 17 interceptions. He started two games early in the season and then lost his starting assignment after having trouble avoiding sacks. 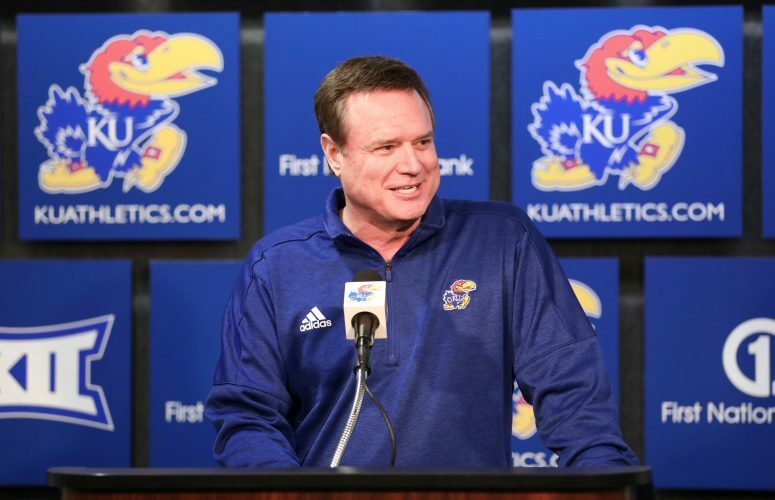 He sounded sincere in describing his time at KU in a positive light. Willis said KU and Virginia Tech were not his only options. Willis has two remaining years of eligibility, 2018 and 2019.